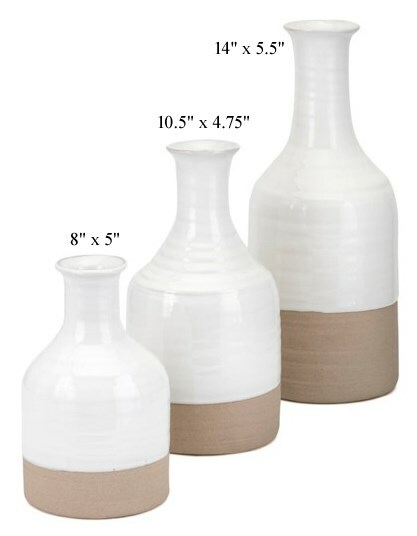 Athena Vases - Set/3 - 14"
Glazed Ceramic. Add an artisan element to your decor with the Athena vases. Showcasing a classical body style and floral motif, this set of three vases exude a global design aesthetic. Finished in a cerulean blue glaze, they're perfect for incorporating a dash of color within a wide range of settings.